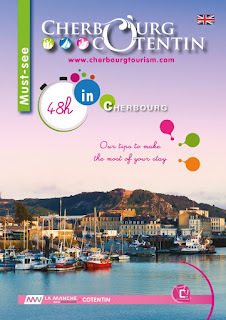 As each year, Cherbourg will once again celebrate the romance and magic of the traditional Christmas festivities. name for themselves during the building of the Paris Opera, decorated this theatre. It is one of the finest buildings and the most representative of the last generation of Italian theatres. 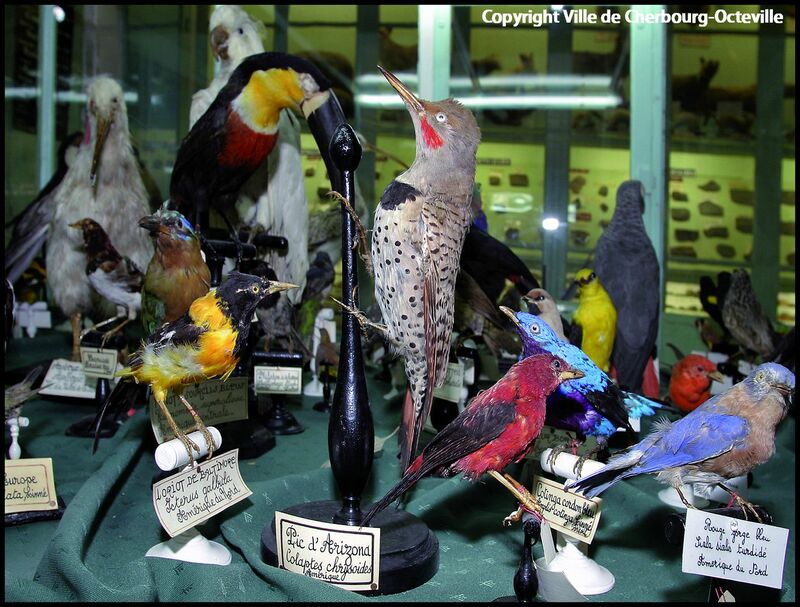 The museum displays curiosities, object pertaining to natural history, archeology and ethnography from the five continents. It is located in a garden in a surface area of 2.47 acres that boasts a large collection of exotic plants. In the greenhouses, over 400 species of plants are on display. and the high gallery of the nave which shows sculptures showing on one side "the dance of death" and on the other scenes from the Passion. 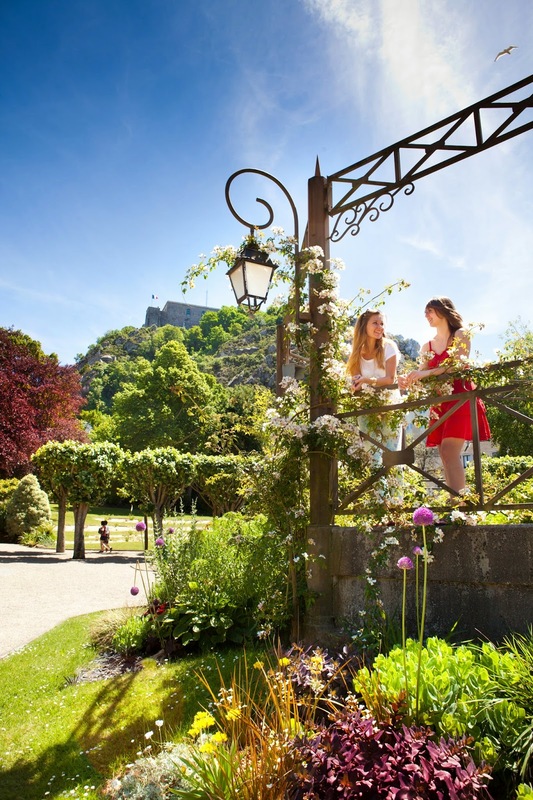 This museum is located on the top of "Montagne du Roule" with a fabulous overview. 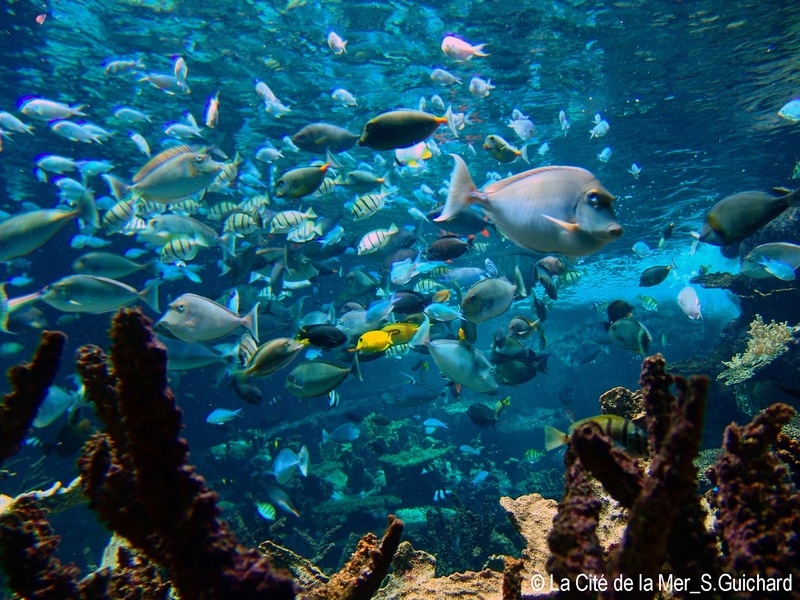 By clear weather, you could discover West and East coast and it is worth seeing ! 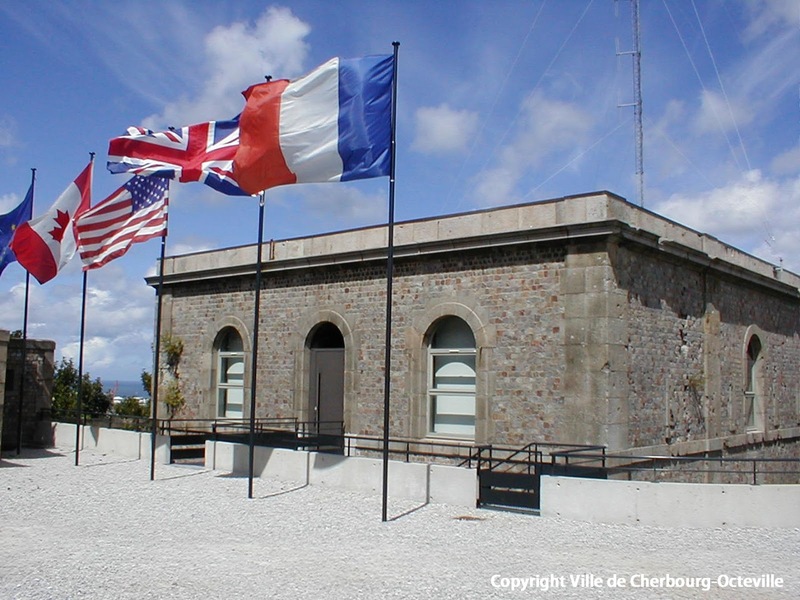 This museum relates the years of the occupation before the liberation of Cherbourg. Many audiovisual displays for a cost very low. 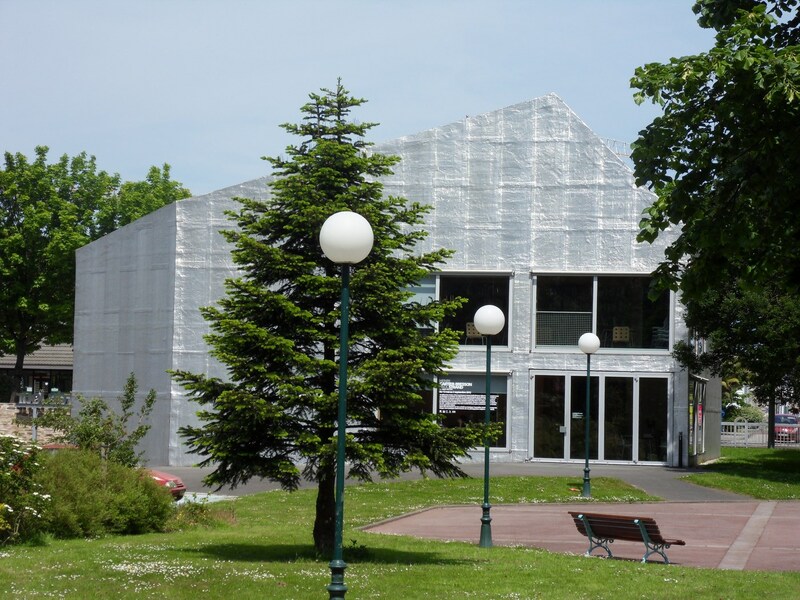 "Le Point du Jour" is a new centre for Art, dedicated to photography, exhibiTions and publishing workshops. 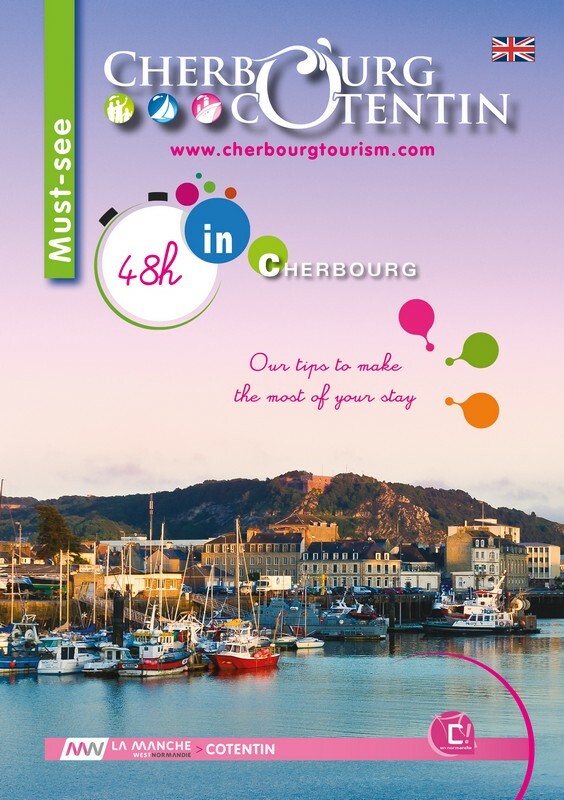 From 20nd of June to 29th of September , the topic of exhiition is "Cherbourg like we see it". This special event mixing impressionism paintings to the French photographer Claire Tenu. Public garden, located a the bottom of "Montagne du Roule", the public garden holds a small zoo, several statues and some water features. The brandstand, the only one of this type left in Cherbourg, is now surrounded by playground equipment for children. visitor to find out in real time about the making of a genuine Cherbourg umbrella, which is obviously unique. 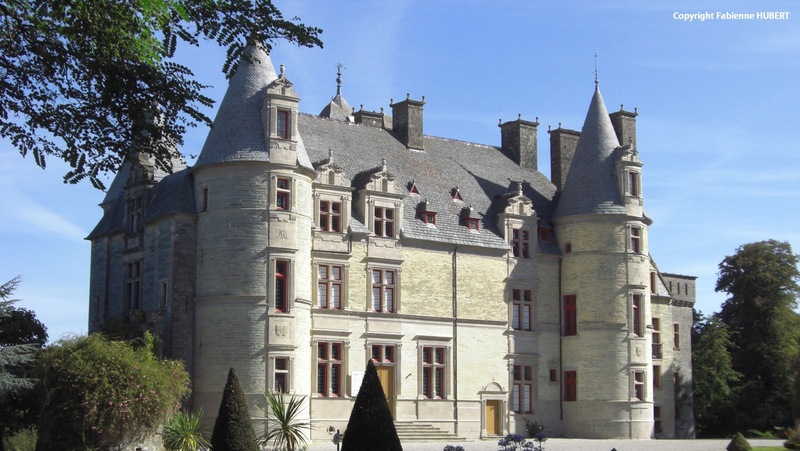 Superb Renaissance castle built by the Ravalet family in 1575. The castle, which is surrounded by a landscaped park, has a greenhouse and lakes, is classified as a listed building (historical monument). The 7 acres park has been awarded "Jardin Remarquable" label. This five-hectare area, on the sea front (2km walk), is fitted out to make it easeier for tourists to practice leisure activities. There are playgrounds for children. Along the park, a 3 km walk runs along the seaside, and is accessible to cyclists, to pedestrians as well as to disabled people. 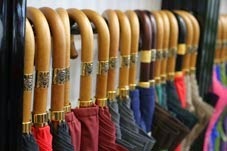 This year, don't miss the exhibition called the "Grand Départ". Art unique experience though the Epic of the Transatlantic. I visited the Liberation Museum and Public garden just before my recent new years tours and it was a nice experience to visit this garden and museum. You are absolutely right! Public garden and Liberation Museum; both are worth visiting places. I think the Zoo and the statues in Public Garden are the main attraction of this garden. 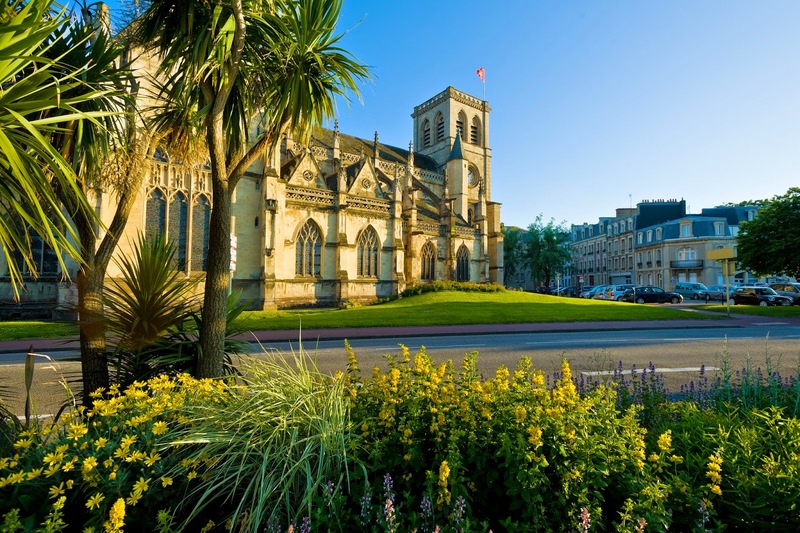 Natural History Museum and Emmanuel Liais Park is an ideal for the nature lovers. I have been there a year ago before my boston to washington dc tours with my family. I had a great experience by visiting the plant species. On the ground floor the museum explore the plants, animals specimen fossils and minerals etc..
Im Rahmen einer Kreuzfahrt hatten wir einen Aufenthalt in der wunderschönen Normandie. Am Vormittag waren wir auf einem organisierten Ausflug zum "Val de Saire", traumhaft schön die kleinen Fischerdörfer, die zum Urlaub machen einladen. Überall blüte es am 1. Mai schon, Dank des Golfstroms. Den Nachmittag verbrachten wir in Cherbourg, der Stadt am Meer. Von der Tourist Information wird sogar ein kostenloses Shuttle zur Verfügung gestellt. Ist aber nicht nötig für den 10 minütigen Spaziergang am Hafen entlang zur Stadtmitte. Am italienischen Theater fuhr eine nostalgische Bahn, als Sightseeingzug ab, der uns über die Bedeutung der Stadt und Hafen informierte. 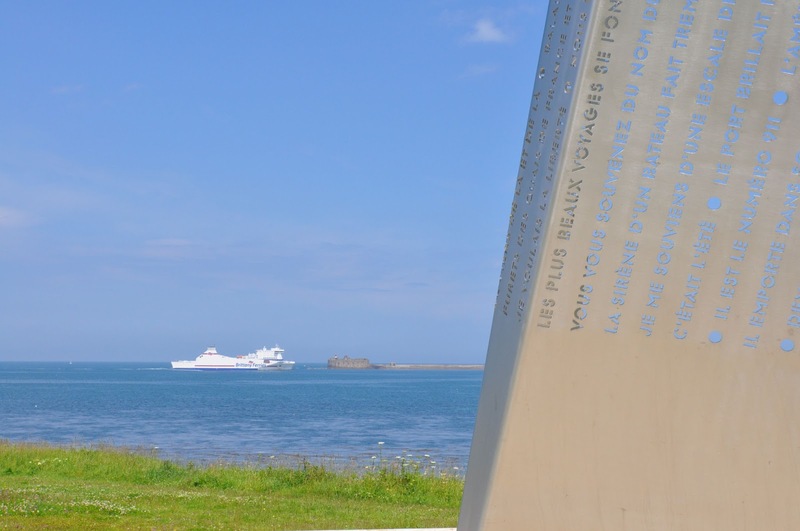 Wir haben viel erfahren über Cherbourg und können eine Reise zu diesen liebenswerten Leuten nur empfehlen. Ganz besonderen Dank auch an die Tourist Info im Cruise Terminal für die ausgezeichnete Beratung und Hilfsbereitschaft. Thank you very much for your message.